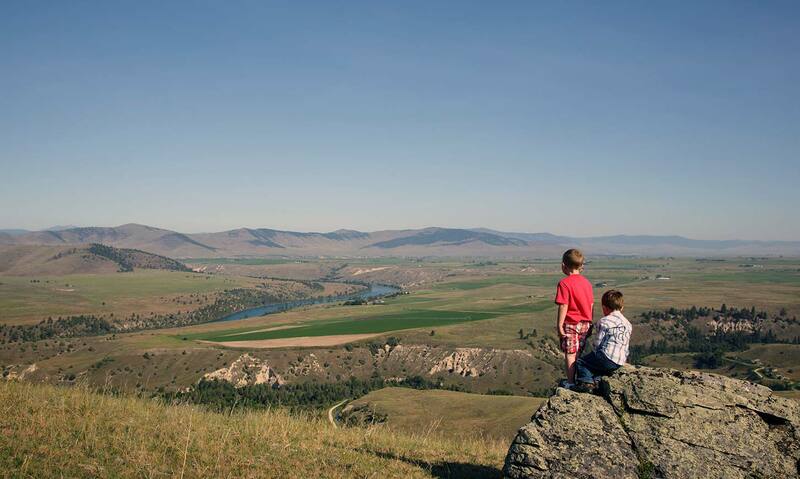 Agriculture is deeply woven into the fabric of Montana. Agricultural lands and producers don't just feed our families, they feed our economy, protect wildlife habitat and safeguard our watersheds. Read about the local, state and federal policies we have advocated for in recent months, as well as the cutting-edge agricultural conservation we have been busy with though the lens of the farm and ranch families who make it possible. Download the 2016 Spring Landmarks Newsletter (PDF).